I don’t know about you, but at the holidays, I start to realize just how much stuff I have. Maybe it’s because I’m going into little-used closets to pull out holiday decorations and coming across things I never use. Maybe it’s because Christmas means gifting, and when gifts come in, you have to find a place for them. Maybe it’s simply because the weather outside is frightful, so I’m inside a lot, staring at the things I own. Either way, at this time of year, I always get the urge to get rid of stuff. And since it’s the holidays and I always overspend on gifts, I’m also thinking about how I can bring in a bit of extra money. 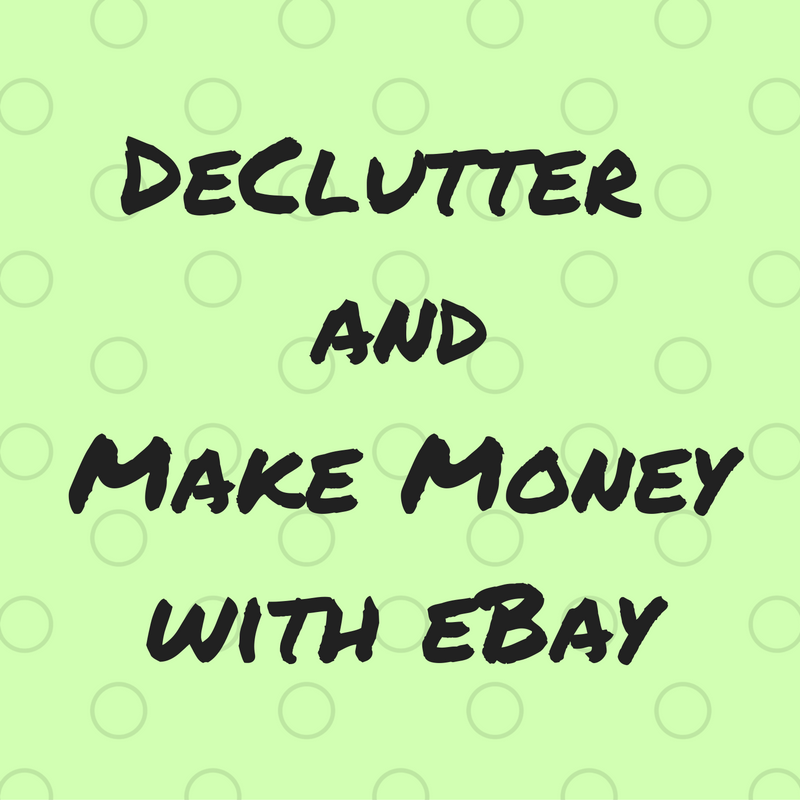 This year, I started listing items on eBay to bring in a bit of extra cash. First off, I need to explain my theory of things. In general, if I own something and am getting no use out of it, it is worth $0. Now, that’s not actually an accurate estimate of its value, but it’s my starting point. Let’s say I have a brand new pair of shoes that I bought and then never wore, and for this estimate, let’s say I paid $80 for those shoes. When I bought the shoes, they may have been worth $80 to me, but I’m not using them, so they don’t have any value to me. So I decide to sell them. If I wanted to recoup my cost, I would sell them for $80. But are they worth $80 to someone else? If a store is still selling them for $80, why would they buy from me, an unknown seller? So if I want to sell those shoes, I have to decide how much I want to sell them for. Even if I sold them for $20, that’s more cash than I had before. Yes, it’s a $60 loss on the shoes. But what value do they have if I’m just storing them on a shelf in the closet? What I have learned is that if I want to sell on eBay, the key is to decide the lowest amount I’m willing to accept and start the bidding at that price. If the item has value to people, they will bid it up. In my shoe example, I had a pair of running shoes I bought, then never wore because I discovered the style didn’t work well for me. I bought them on sale, and they were now no longer made. So I put them on eBay with a starting bid of $19.99. They were ultimately purchased for around $100. So if something has value, people will bid it up and you will make money. But this isn’t the normal situation for eBay. 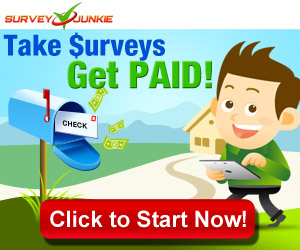 Don’t expect to make money over your purchase price. Remember, if you aren’t using it, what value does it really have to you? 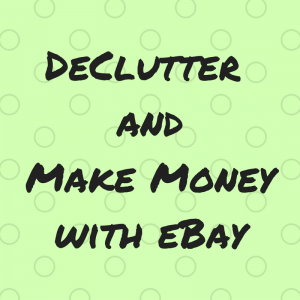 The theory when you’re trying to declutter and make money on eBay is that you want to clear out your stuff and bring in a bit of cash. Another example: I received a 2017 planner in a subscription box. I already had a 2017 planner, so I didn’t need another one. This planner retails for $25. I had paid for it as part of the subscription box (though not full price), but since I wasn’t going to use it, it had no value to me. I listed it on eBay for $5. It sold for $13. So someone gets a discounted planner, and I end up with $13 (minus fees) that I didn’t have before. What can you list on eBay? Just about anything! People are buying and selling all sorts of things. I’ve sold book lots (usually a bunch of books in a series), clothing with the tags, collectibles that I was no longer interested in, among many other things. Make sure that you take good pictures of your items. Cell phone pics are absolutely fine, but make sure that your lighting is good and that people can clearly see the item that you are selling. Currently, listing an item on eBay is free. You don’t pay anything until the item sells, and then your payment is based on the sale price. So why not give it a shot? You don’t have anything to lose, and those sales start to add up.